Schools of Equality / Is equality better for ALL of us? 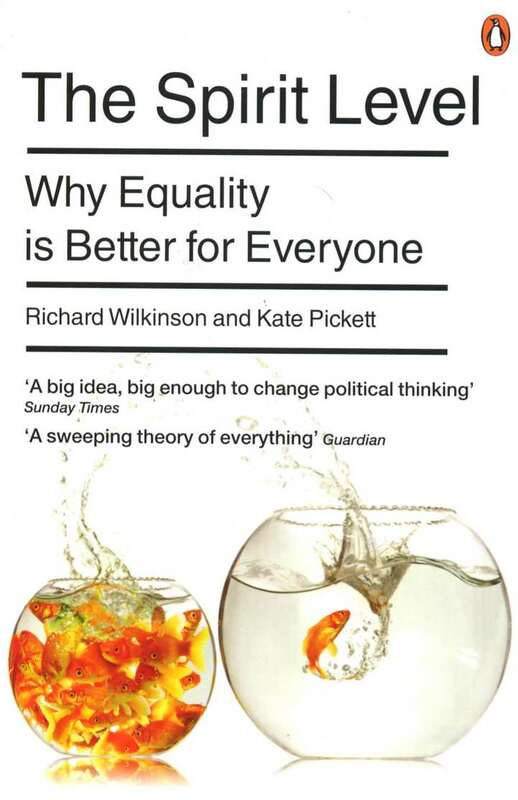 To answer that question and learn more about inequality, give this book a read: The Spirit Level: Why Equality is Better for Everyone by Kate Pickett and Richard Wilkinson. “The Spirit Level: Why Equality is Better for Everyone was published in 2009. Written by Kate Pickett and Richard Wilkinson, the book highlights the “pernicious effects that inequality has on societies: eroding trust, increasing anxiety and illness, (and) encouraging excessive consumption”. It shows that for each of eleven different health and social problems: physical health, mental health, drug abuse, education, imprisonment, obesity, social mobility, trust and community life, violence, teenage pregnancies, and child well-being, outcomes are significantly worse in more unequal rich countries.